Only (2.75oz / 78g), with a Stuff Sack, Portable, Compact and Lightweight, and Durable. 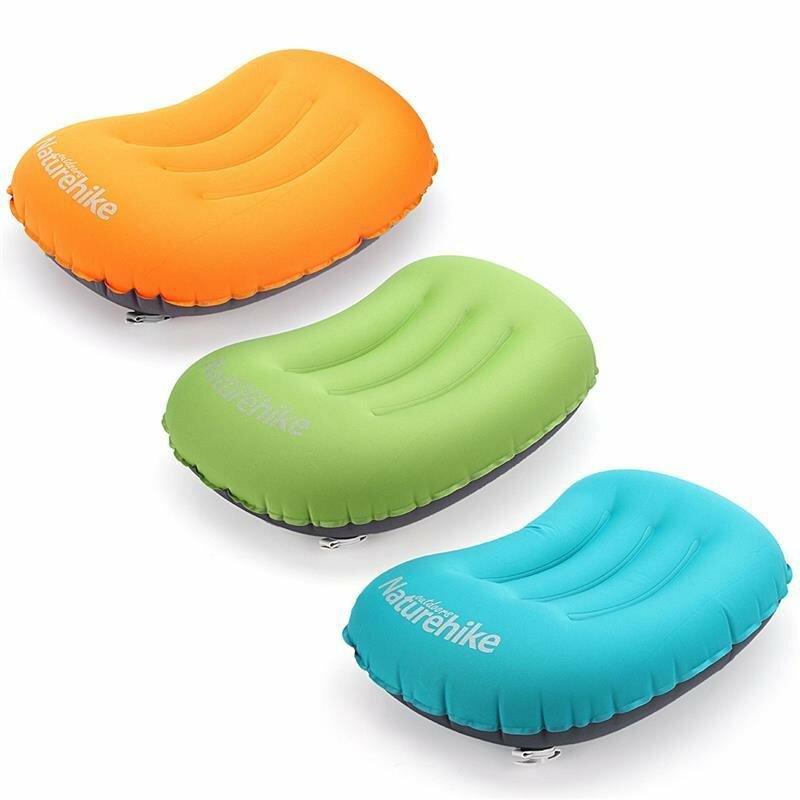 Inflate Pillow in Just a Couple of Breaths with the Multi-functional Patent Valve. Stays Aired up for DAYS. Stuff Sack Size: 2 1/2" x 4"
Inflated Size: 20" x 14" x 4 1/2"